With overseeing an Ecommerce business, you no doubt have more than enough to keep you busy. That being the case, one of the most important tasks at hand is making sure fraud does not rear its ugly head. If it does, your Ecommerce fortunes can go up in smoke rather fast. So, what are you doing to protect you and your Ecommerce operations about consumer fraud? What Fraud Do You Need to Be on Lookout For? Although consumer fraud can strike in many ways, one prevalent form is chargebacks. When a customer sticks you with a chargeback, he or she is not at all concerned about the financial damage. As a result, you’re the one left footing the bill. If you get too many of these chargebacks, your Ecommerce business can go belly up before too long. By turning to the right Ecommerce fraud prevention services, you can get a jump on such fraud. In turn, you lessen the chances of your Ecommerce business going under. This is especially true for those starting out. In most cases, their financial capital can be minimal. If they get hit with too much fraud, it can snowball before they know it. · Many orders from overseas. · Buying orders of the same kinds of merchandise. How many pieces of jewelry can one person wear at a time? · Shipping and billing addresses that do not mesh. · An IP address using many credit cards. When you keep abreast of what looks and feels like consumer fraud, you are better prepared to deal with. Even when focused on potential consumer fraud, employee fraud can slip right by you. When it comes to fraud from within, you could suffer damage with finances more so than consumer fraud. Now, if you’re running an online store operation on your own, employee fraud for the most part is not a concern. Though you may have some PT help with shipping or promotional needs, you can pretty well track it all. Ecommerce operators with full-time staff see the potential for employee fraud is greater. If you’re running a fully-staffed office, make sure employee fraud does not rear its ugly head. Before you know it, even one rogue employee could turn your financial world upside down. No matter where fraud may turn up, sending a strong anti-fraud message from day one is imperative. Whether it is the consumer or an employee committing the fraud, make it known you will deal with it. In having a strong message from the get-go, you’re less likely to suffer the ill effects of this problem. In some cases, even one act of fraud from outside or within can have far-reaching effects. As you take time to review your anti-fraud measures, make sure you have all your bases covered. Doing so not only saves you time and frustration, but money. 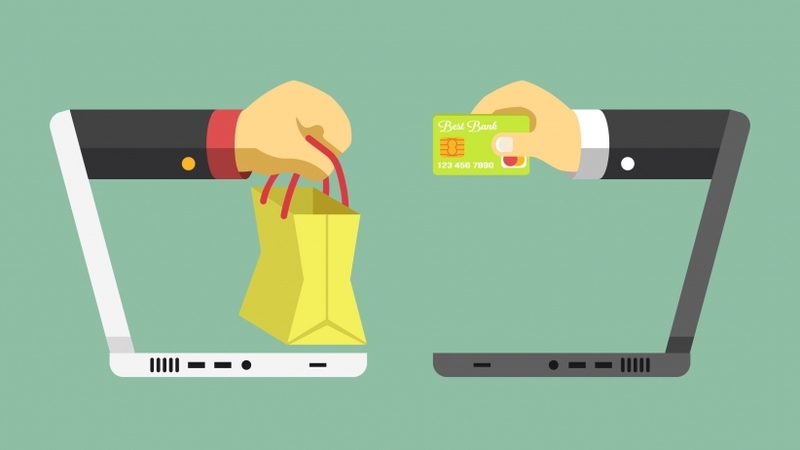 If you’ve suffered fraud in your Ecommerce operations, what did you do to deal with it?